Welcome to this week's edition of Frugal Friday! And a very Happy Independence Day to all of my readers in the good old USA! 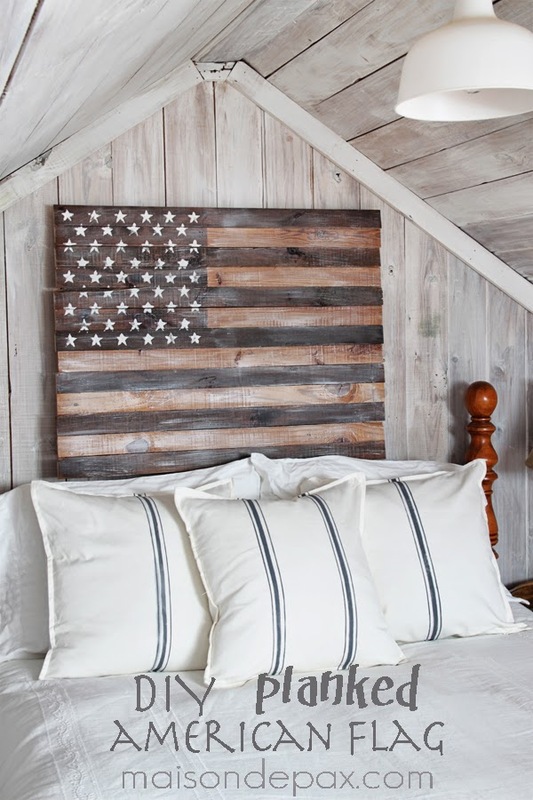 For this week's Frugal Round-up I have a a beautiful home tour and a great furniture makeover...but seeing as how it is the 4th of July, I thought I'd start by showing you this darling DIY Planked American Flag shared by Maison de Pax. How cute is this?? 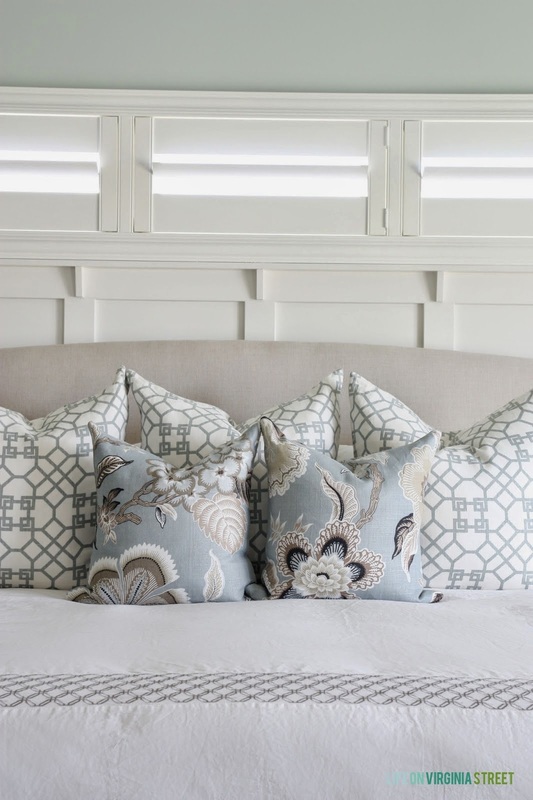 I'm loving this summer home tour shared by Life on Virginia Street. There were so many pretty photos to pick from, I had a terrible time trying to narrow it down. 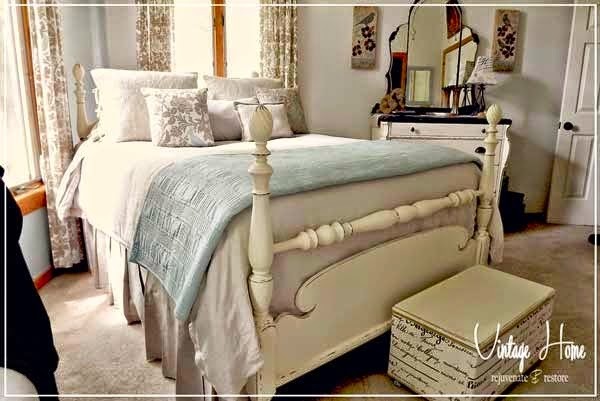 Finally, Vintage Home shared a pretty bed redo. I'm loving the fresh new version of this classic four-poster. Thanks for hosting the party! Have a wonderful weekend. Thx Wendy, for another great party! Thanks for hosting Wendy. Wonderful ideas this week. Happy 4th of July. Thanks so much, Happy Fourth!